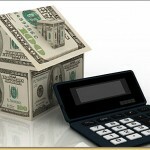 There are many advantages of a fixed-rate mortgage. Interest rates are currently at historic lows and locking in to a low rate for 30 years is quite appealing. 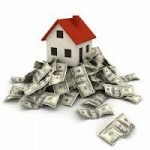 However, while the interest rate remains fixed, the lender’s obligatory escrow does not necessarily remain fixed. 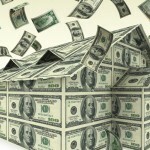 Realty Times published an article that explained how this could happen. Some buyers are familiar with the acronym PITI. 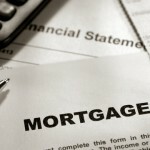 It stands for the makeup of the mortgage payment – Principle, Interest, Taxes, and Insurance. As the article explains, “lenders require a year’s worth of escrows in advance.” While the principal and interest rate will remain fixed throughout the term, the costs of insurance and taxes can fluctuate annually which will directly affect your monthly payments because the lender will annually escrow a year’s worth of insurance and taxes. 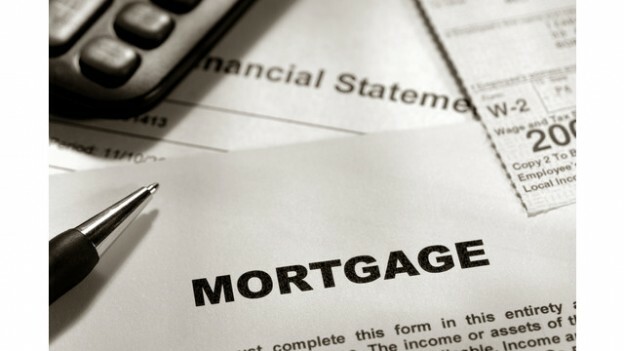 Many home buyers are mistakenly under the impression that getting a fixed rate mortgage means their monthly payments will be identical throughout the term of the mortgage. 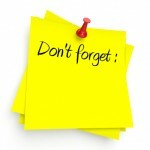 Remember, the interest rate is fixed, but insurance and taxes are not!